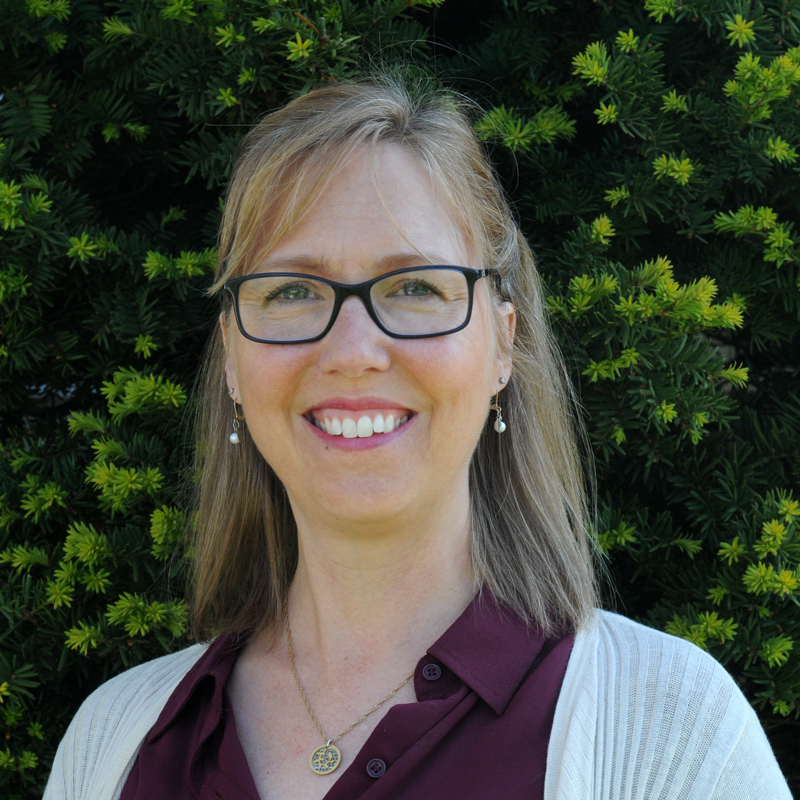 A warm and supportive community of students, teachers and parents. 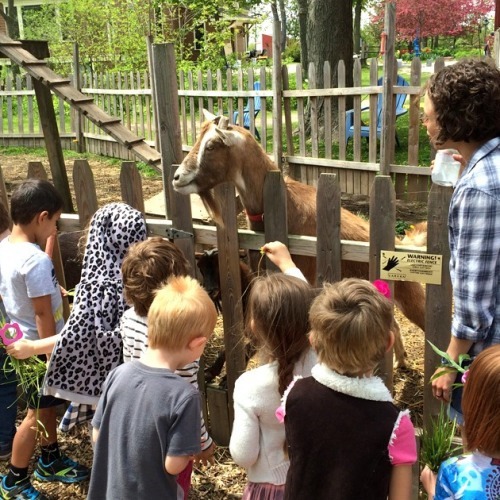 Our K4 & K5 Kindergarten program is an extended learning day for older children. 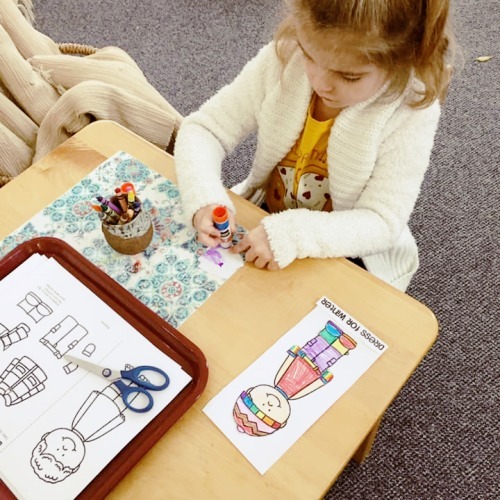 Our K4 & K5 children join with our preschool children for the morning session, creating a mixed age classroom that fosters a positive learning community. In this environment, the younger children are able to observe and learn from their older peers and the older children mentor and lead the younger children. For the older leaders, they are gaining confidence, learning empathy and leadership skills, all incredibly important life skills. The morning curriculum is the same as Preschool, working within the 5 main areas of development. 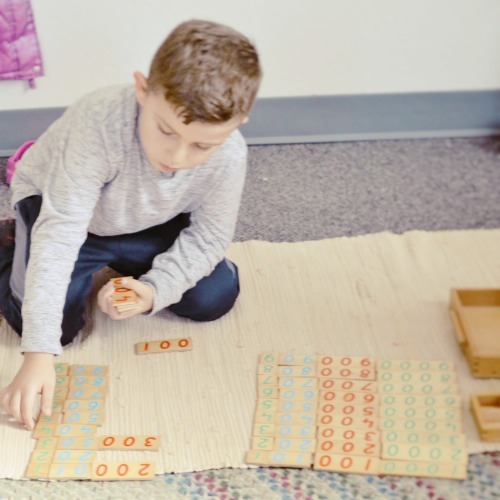 These subjects: Language, Mathematics, Practical Life, Cultural, and Sensorial begin to have more advanced extensions of learning as the child grows and develops, each child at their own pace. 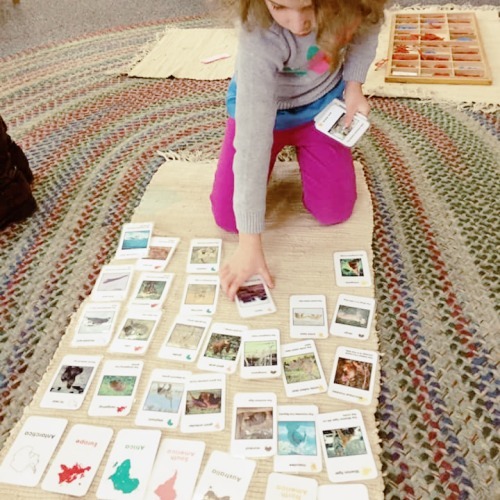 For example, a Preschool child is introduced to the parts of the bird using the bird puzzle. This same child in Kindergarten year, may use this same puzzle to learn to draw and label the parts of the bird creating their own book. 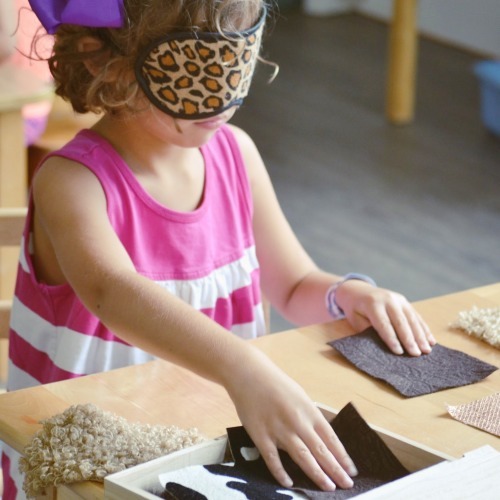 The beauty of Montessori learning is that it is endless, with no cap. 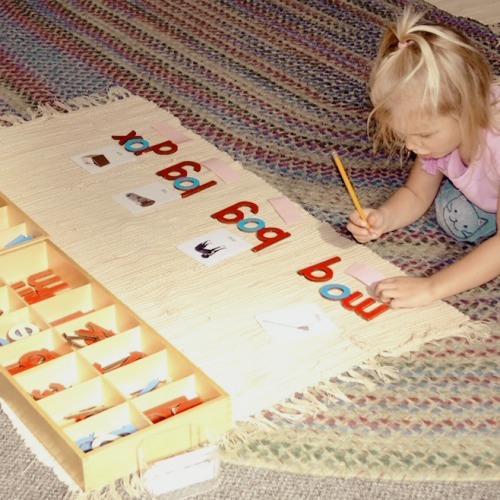 All lessons can and will continue to expand to fit the child’s readiness and ability. As part of the extended learning day, the children are given many special activities and learning opportunities. 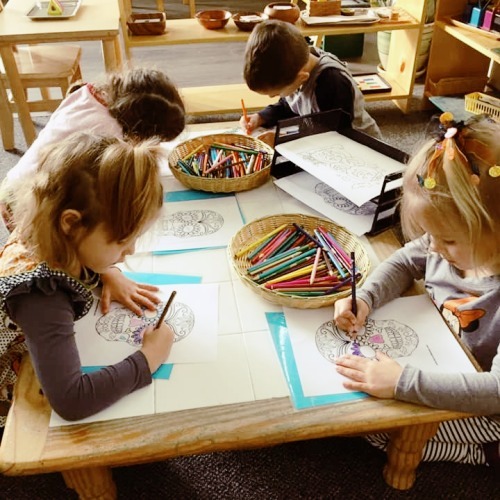 Some of these enrichment activities for our K4 & K5 children include and are not limited to yoga, art, baking, sewing, music, chapter reading, science experiments and field trips. In this Kindergarten group we focus on working together as a community, speaking and listening as a group are done daily. Working and speaking as a group helps to develop communication skills and builds up the child’s emotional literacy. 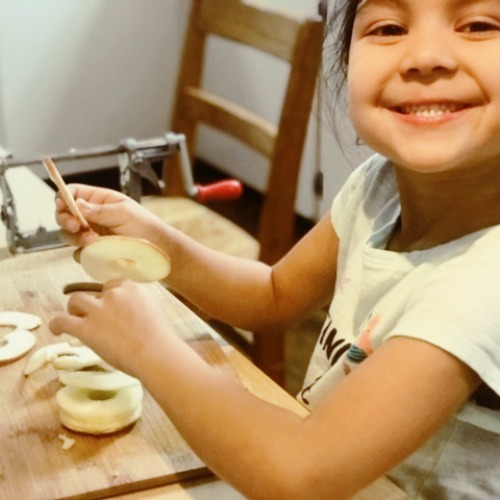 Because the day is longer and the curriculum is more advanced, a few indicators that your child is ready for K4 & K5 are: child is 4 years of age, no longer napping, is interested in doing more advanced curriculum, and able to follow directions. 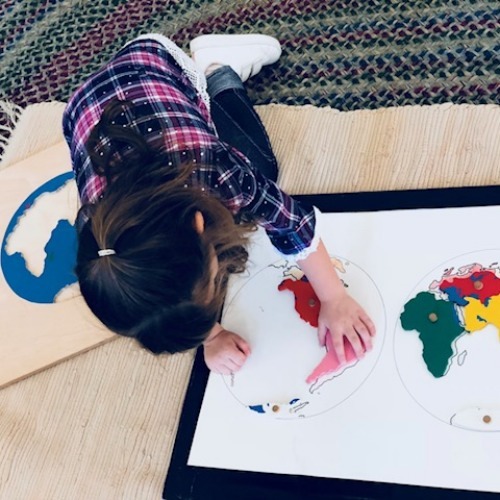 K4 & K5 is the final year of the 3 year learning cycle, Learn more about the 3 Year cycle and the Montessori Approach HERE. The curriculum for K4 & K5 becomes more challenging and does require daily attendance. Our Kindergarten Class starts at 8:30 am and concludes at 11:30. We break for lunch at 11:15, followed by recess from 12:00 – 12:30 pm. Then all our K4 & K5 students join for their extended day of learning together as a community, we typically have group reading at 2:10 pm, with class ending at 2:30 pm. All enrolled students are eligible for Full Time Childcare starting as early as 7:00 am till 5:30 pm. All of our classrooms have a Lead Teacher and an Assistant. Our K4 &K5 Classrooms accommodate up to 25 students. Ages typically range between 3-6 years. 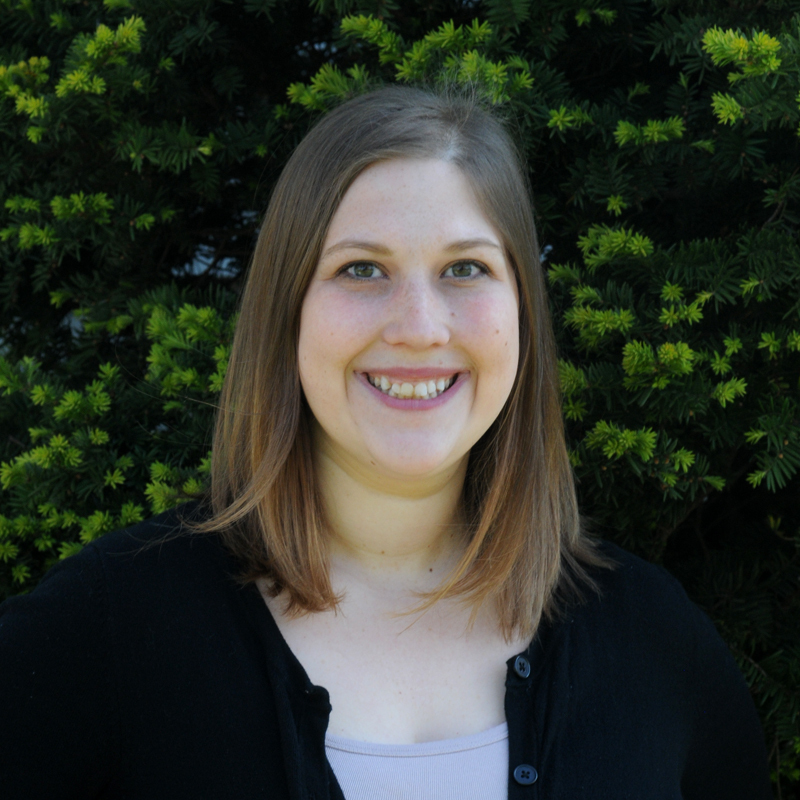 Our teachers are Montessori trained and certified. 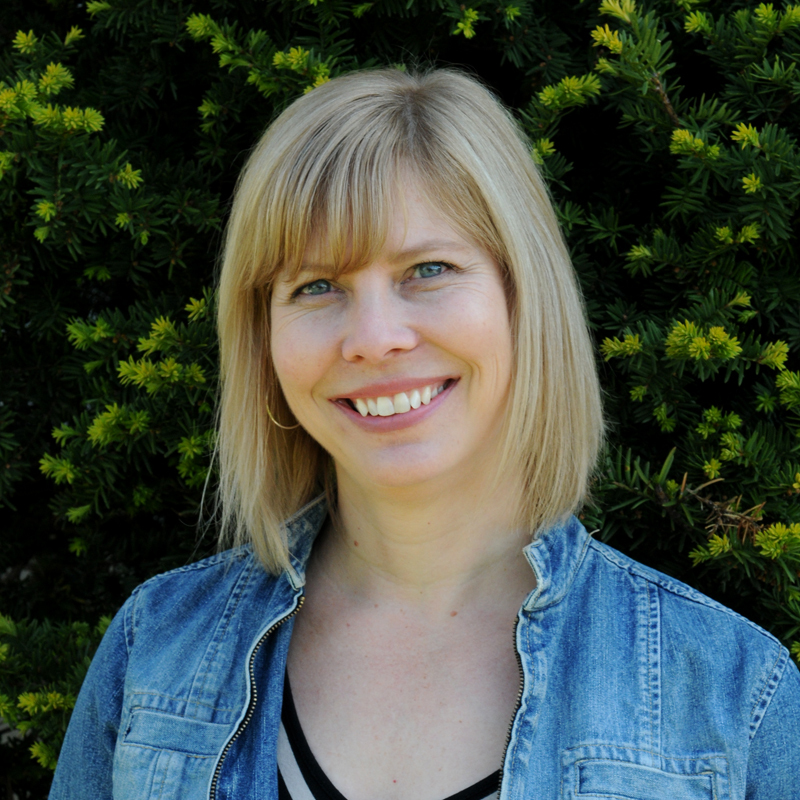 Meet our teachers below and for more information please read our FAQ’s or reach out to schedule a tour!